Should Your Company Embrace SEO Services? There’s 1 word that aptly describes the SEO (search engine optimization) experience of many small to medium sized businesses in Canada and for all intents and purposes, many marketers as well. That word is “Confusion”. Depending on the year, knowledge and morality of the SEO agency from which you bought your services, and the most recent Google algorithm update, the resulting effects ranged from minor to catastrophic. 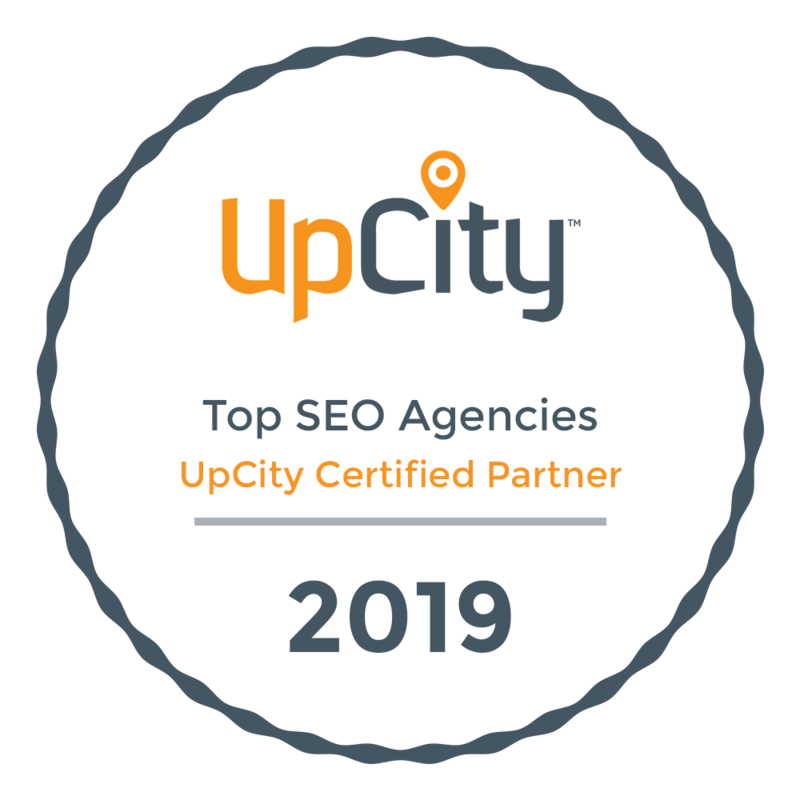 Unfortunately, for many companies, their torpedoed rankings, decreased site traffic and tumbling sales not only left them scrambling for help but completely in the dark about the state of their SEO efforts. Because of the presence of seedy agencies that deployed shady tactics, companies often bounced from provider to provider which left them with nowhere to turn when Google finally unleashed its cleansing updates. Businesses didn’t understand why they couldn’t rank on the search engine results pages (SERPs) or why they suddenly plummeted off page 1. These were dark days for the SEO industry and because of the tactics used, left many companies completely jaded by the experience. In the aftermath and chaos of Google’s algorithm updates like Panda, Penguin and Hummingbird, there was a great divide, even amongst the SEO community itself. SEO is dead, they shouted. Nobody wants to buy it and the acronym must nevermore be uttered. But they are wrong, at least partially. Sure, some companies are too scarred by their bad experience to ever buy ‘SEO services’ again but chances are they never really understood SEO in the first place. Why should your company consider Adaptive SEO from WSI? The truth is, SEO is very much alive and has evolved into a new version of SEO. What WSI likes to call Adaptive SEO (ASEO) as describe in our latest eBook for download here. By cutting out the outdated tactics and implementing a more natural approach to obtaining organic rankings and traffic while adhering to Google’s aggressive guidelines, you can achieve greater ranking results for a much longer period of time. Download our Free eBook ‘How to Rethink SEO With WSI’s Adaptive SEO’ now and when you’re ready to discuss how SEO can help your business achieve top level organic traffic, contact our expert team today and we’d be pleased to take the time and assess your companies marketing needs.